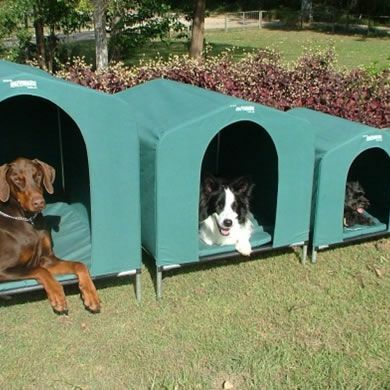 Looking for a great dog house? Look no further. The original HoundHouse is the original canvas dog kennel with the patented easy fold system. Check out the video to see how easy it is to put up, and how conveniently compact it is for travel or camping! It's breatheable for those hot summer days, keeping your dog nice and shaded. 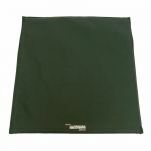 In the cooler months, the thermal finish keeps it cosy and warm. 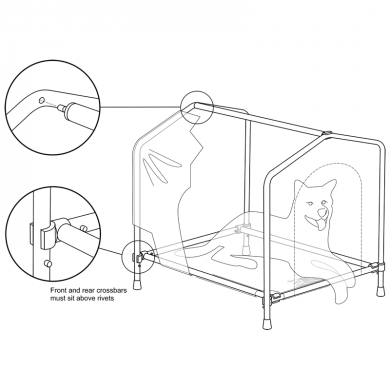 For extra warmth, add the optional plastic flap to keep the body heat inside the kennel and the cold wind out. Fleas in summer? No problem. 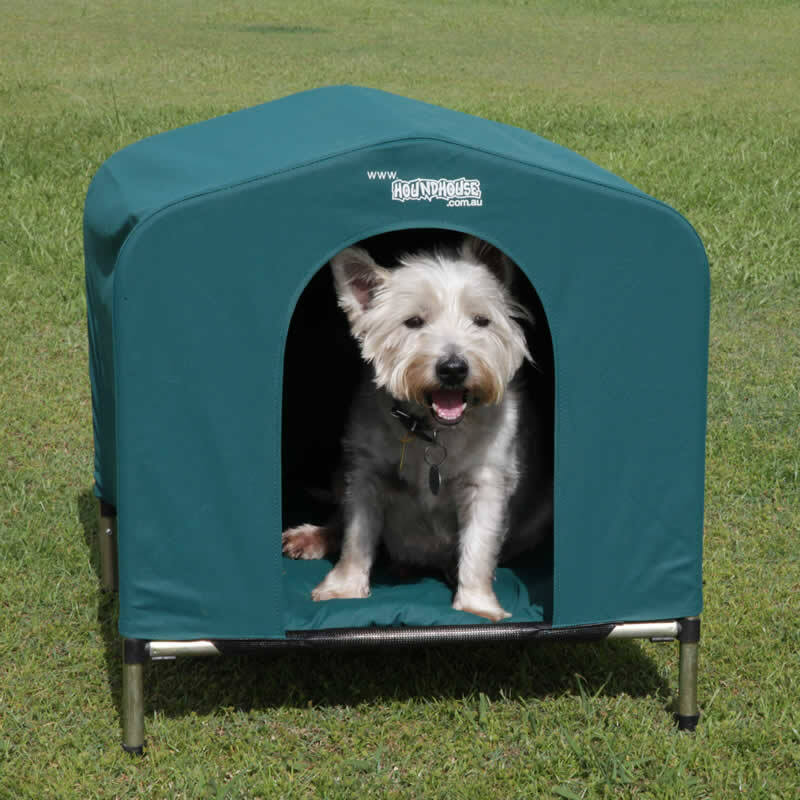 The HoundHouse dog kennel's fiber mesh base stops fleas breeding, making it much easy to get rid of those pesky creatures. The HoundHouse starts with the black powder coated steel frames for a quality finish and solid strength which looks great. The lightweight fiber mesh base stops fleas breeding and is easy to clean and hygienic for your dog. 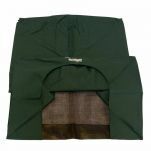 Your HoundHouse includes a scratch resistant canvas mat for comfort and a calico travel or storage bag. 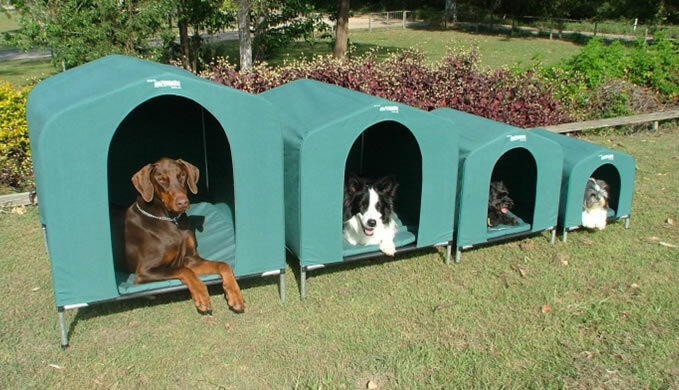 Read 2 customer reviews of HoundHouse Dog Kennel. The average customer rating is 5. 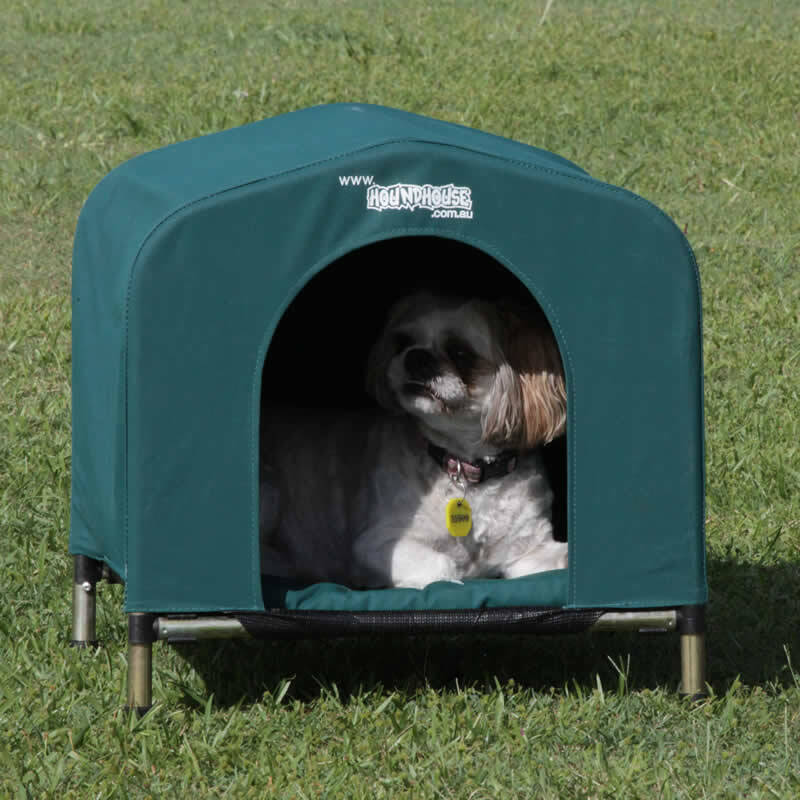 We used the hound house dog kennel on a camping trip over the easter long weekend. Our Labrador was kept warm in the spacious Kennel overnight! Our dog Nelson had previously slept in a crate when camping, however even with a cover over it he was cold. 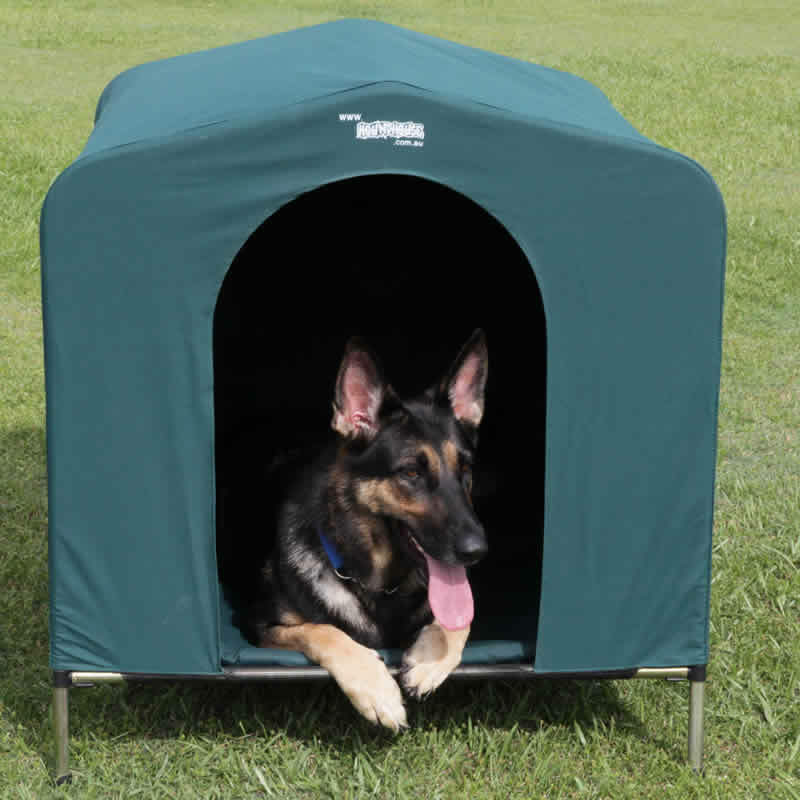 The Hound House Kennel is incredible option for dogs that like the outdoors. Nelson has now had two camping trips in his Hound House, he is off the ground, comfy and warm and happily snoring all night. He even climbed back in on our return home when we set it up inside to air out. 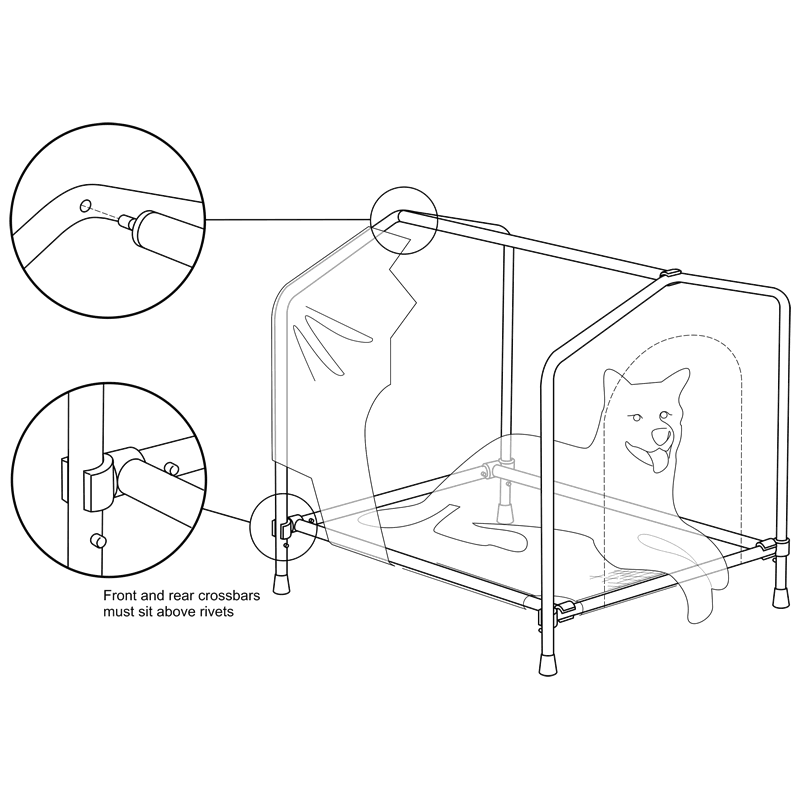 It is perfect it is quick and easy to set up and he has plenty of room to stretch out.